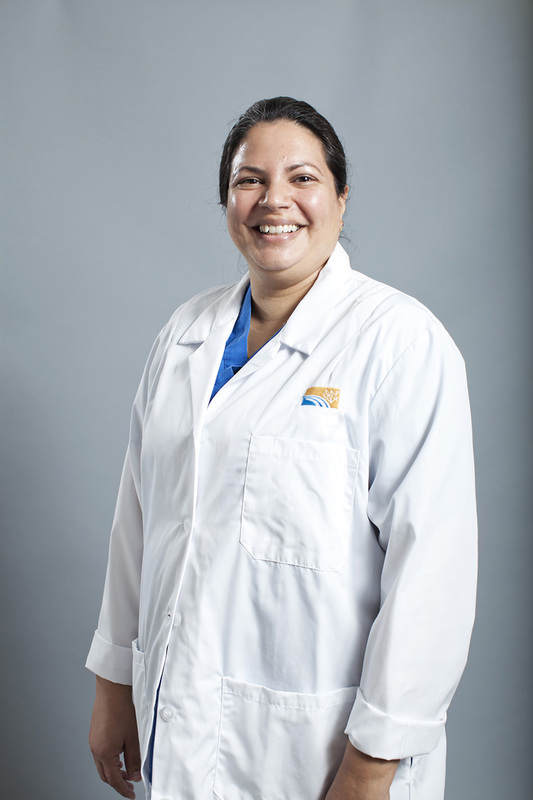 Dr. Navaz Dolasa, Pediatrician, grew up in Kenya, Africa, and attended medical school in India. She moved to the U.S. and completed her pediatric residency in Washington, D.C. Her pediatric career started off in upstate New York working with the general population in Massena, New York, and with the Native American population at St. Regis Mohawk Health Services in Akwasasne (Hogansburg), New York. For the last 5 years she was there, she was head of the department of Pediatrics and Obstetrics. She and her husband moved to Arizona in 2004. She initially worked as medical director and pediatric attending at an urgent care for 2 years before taking an 18-month sabbatical to tend her newborn son.